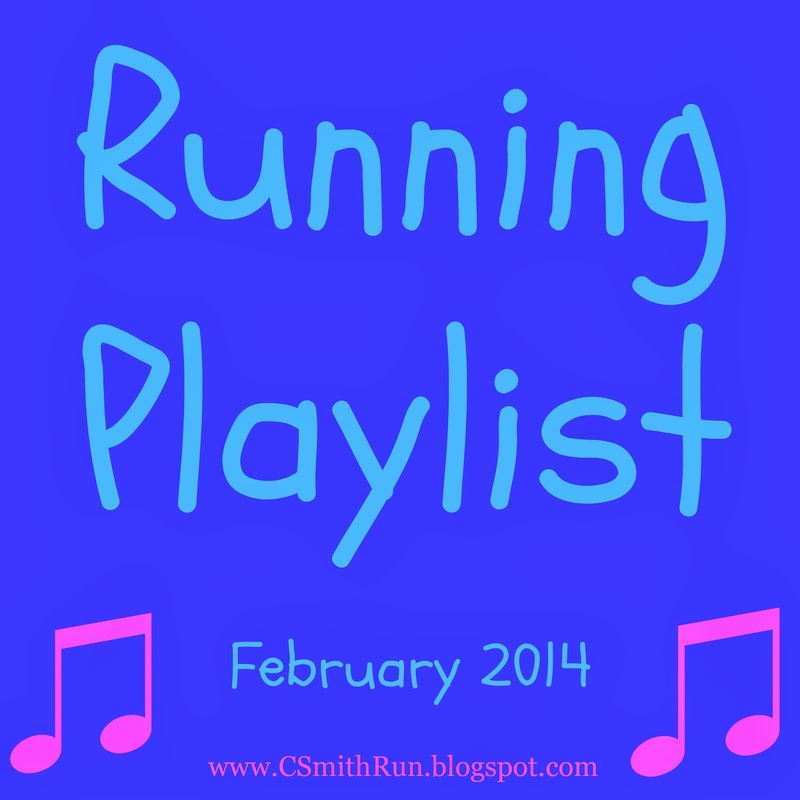 I made a new running playlist this week and I am loving it! I tried it out for a few days, deleted some songs I had added, but realized while I was on the treadmill I actually didn't care for. I posted my Chicago Marathon playlist and other playlists here and here before, but here's the most recent. If you follow me on Twitter, you may have seen me tweet about the fact that I was basically rotating through 3 songs: Teenage Dream, Dark Horse, and We Are Never Ever Getting Back Together. Some days certain songs just get you pumped. And those were working for me today. Which leads me into Day 3 of my 30-Day Base Building Challenge. I completed 7 miles in 60 minutes, for an average of 8:34 pace. I did the same little game as Monday with my songs and the speed. Started at 6.7 and every 2 songs I increased .2, then decreased .1, and so on. But it felt oh so much harder, both mentally and physically. Each of my hour runs over the past 3 days now have been on the treadmill, and I think that's about my mental limit for that death machine. After 30 minutes, I was not quite sure how I was going to make it another 30. I was extremely close to stopping. Once I got to 25 minutes, I decided I would stop at 30 for about 3.5 miles. But then I did the right thing and put on Teenage Dream. That did the trick. You know the saying, "When the going gets tough, the tough put on Katy Perry and get going" or something like that. (I'm way too excited now that I have concert tickets for August...so far away.) Anyways, I suffered/persevered/ran through the last 30 minutes really rocking out. I'm glad nobody was next to me because my music was really loud. But obviously they would've enjoyed it too. Do you have a specific song or 2 you put on when your workout gets tough? 1D does have some good up-beat songs. Perhaps I'll add some! I'll need to change up my playlist soon enough I'm sure. I have Zumba songs running through my head most days, and I think most of them would be pretty good on the treadmill too. I'd be thinking about dancing! Yup, sometimes while I'm jamming on the treadmill I wish I could dance or sing! I have been obsessed with Compass by Lady Antebellum lately! My ipod hasn't been updated since probably 2009-- I should listen to it soon because I'm sure I'd love the throwback songs, haha! HAHA I have an old iPod mini too that hasn't been updated in years and there have been a few occasions I've used it to get the throwback songs lol.